Andhra Pradesh Technical Certificate Course Examination Notification released at the official website @bseap.org. 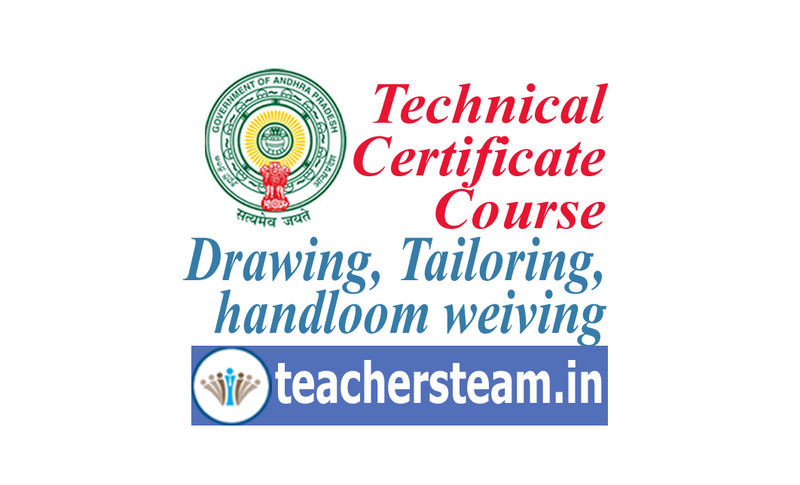 Directorate of Government Examinations will conduct TCC (Technical Certificate Course) in Lower and Higher Grades in Drawing, Handloom weaving and Tailoring and Embroidery in the month of January 2018. Candidates who are eligible to write the exam can apply before last date of application.